What Say The Experts | Product recommendations by people in the know! Product recommendations by people in the know! We make product recommendations based on the advice and insights provided by people that are not just passionate about the subject matter, but whom are able to draw upon real-world, professional experience. We think there's no better way to find out what truly works and what doesn't! 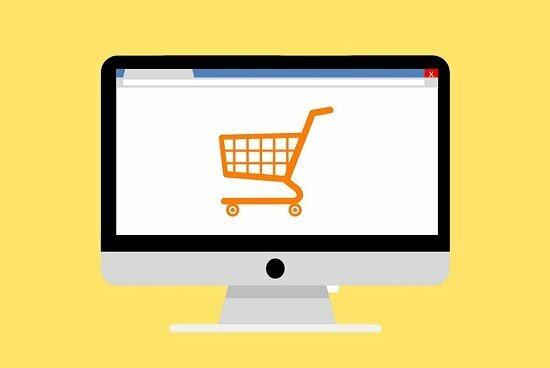 The Best Ecommerce Platform for Small Business? With so many options in 2019, just how do you choose an ecommerce platform for your business? We asked 78 pros what they think are your best choices. The Best Email Marketing Software for Small Business? 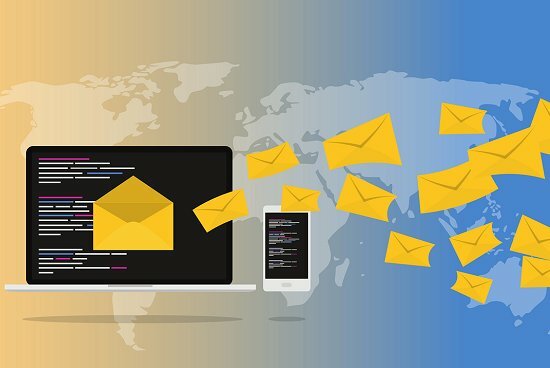 We asked 104 email and small business marketing experts which email marketing software they would recommend for small business, and why. We provide recommendations based on the opinions and knowledge of industry experts. If you'd like to contribute to WSTE, don't hesitate to get in touch. We don't bite! Copyright © 2018 - 2019 · WhatSayTheExperts.com, All Rights Reserved.